St Edmunds School, Jawahar Nagar, in memory of India's first Prime Minister Shree Jawaharlal Nehru, celebrated children's day on 14 Nov 2018. 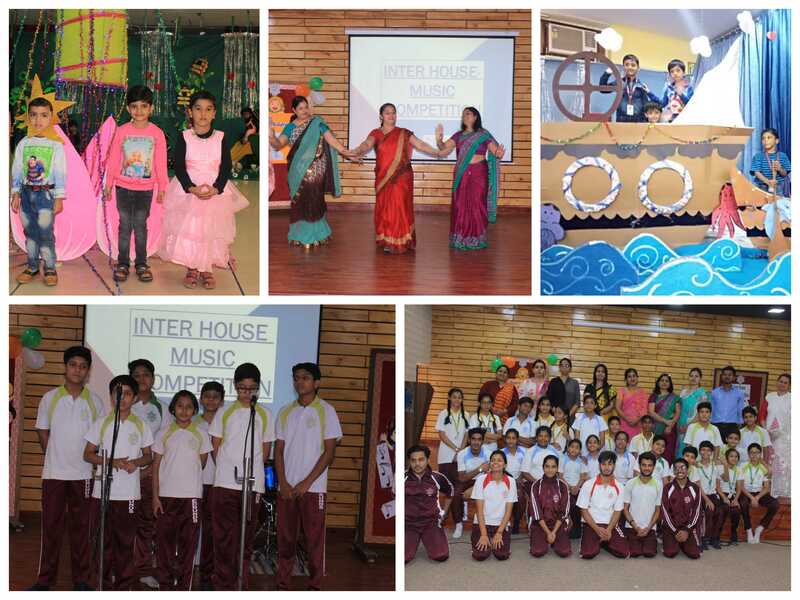 In honor of this auspicious occasion, the school organised an inter-house competition.The theme for the contest for the primary section was "baachpan" and for middle section was" nai soch- modern India" The magical voice of students created a warm and melodious atmosphere. The judges of the vocal group were left stunned by the students' breathtaking performances. Students of preprimary dressed like a mermaid, fish and other aquatic animals, and played games like “Crab grabs the ball” They were beautifully dressed and looked fabulous in their attire. Principal Mrs Anu Bhatia addressed the students and blessed them with a great future ahead.